Sinton – Karris LaRee Roefer passed away August 6, 2018. She was 56. Karris was born September 22, 1961 in Andover, Massachusetts to Leo and Bonnie (Curry) Dion. She was a resident of Sinton 12 years and former resident of Round Lake Park, Il. 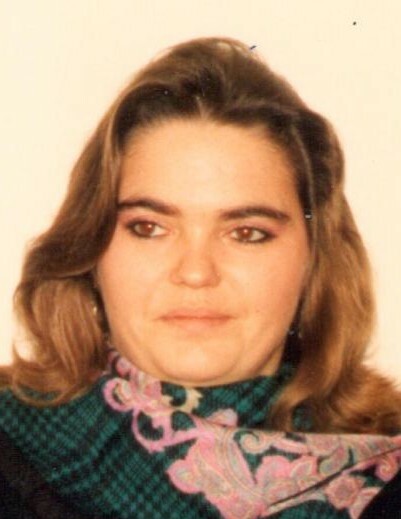 Karris was formerly employed as a Jailer for San Patricio County where she was known as “Miss K” by her coworkers. Preceding in death are her parents: Leo and Bonnie Dion. Karris is survived by her husband: Jim Roefer of Sinton, Texas.